Music is the food of the soul! Musicall funded by The Big Lottery. A 10 week music class for our residents to learn an instrument with the help from a band called The Hazels and children from Lourdes Primary School. We require a full time Catering Manager at our care home in Manchester. We require full and part time Care Assistants at our care home in Finchley. We require a full time Senior Care Assistant at our care home in Finchley. We require a full time Chef at our care home in Glasgow. 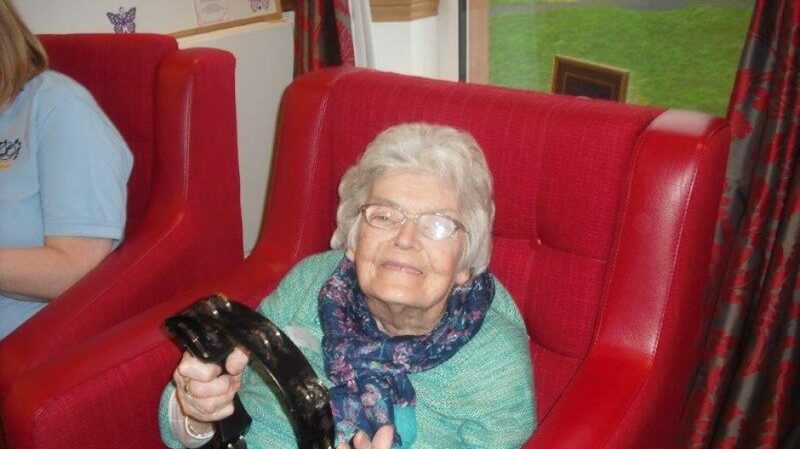 We require full and part time Senior Care Assistants at our care home in Crosby. We require a part time Care Assistant at our care home at Crosby. We require a part time Activities Co-ordinator in our care home in Birkenhead. We require a part time Kitchen Assistant at our care home in Birkenhead. We require a part time Domestic Assistant at our care home in Birkenhead. We require a full time Catering Manager at our care home in Birkenhead.